Calcite Filter - Filter Low PH water - Calcite Low PH Filter | Applied Membranes Inc.
Raise the pH of RO permeate to make it non-aggressive and compatible with copper piping. Self-Limiting to correct pH only excessive enough to reach a noncorrosive equilibrium. 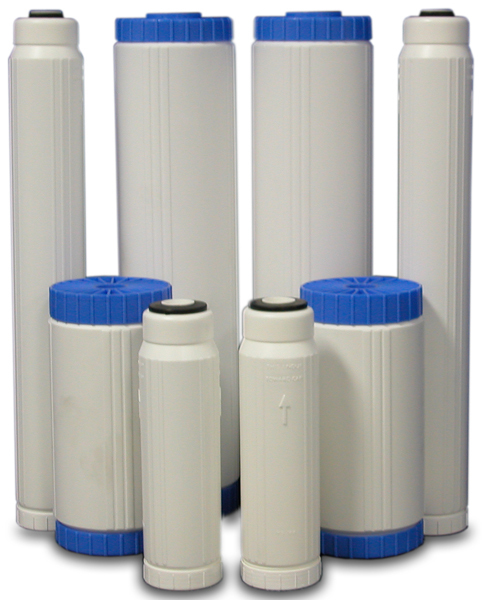 Available in 10” & 20” Standard and Big Blue Sizes, these calcite filter cartridges will work in standard filter housings. *The table above is an approximate idea of the life of calcite for PH adjustment. 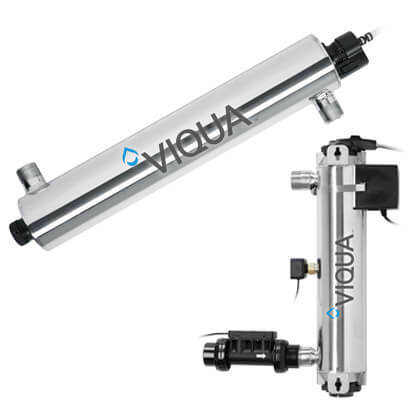 The actual value will depend on many factors including the flow rate, water TDS, etc. Use this information as a reference only. These are not guaranteed values.